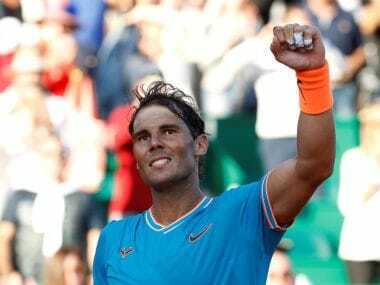 Shanghai: Rafael Nadal said he may call an early halt to his season and hit the practice courts instead as he bids to halt a slide in his form and results in time for next season. The 30-year-old, a 14-time Grand Slam champion, bore a worried look after he was soundly beaten 6-3, 7-6 (7/3) by Viktor Troicki in his first match at the Shanghai Masters. 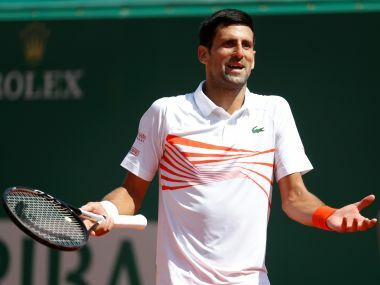 It extended a difficult run for the Spanish left-hander who hasn't reached a final since he won his second title of the year in Barcelona in April. "I don't know what's going to happen in the next couple of weeks. It's something that I need to think about", said the world number five on Wednesday. "I cannot say now what I'm going to do during the next month. I'm not sure about my calendar. I'm not sure about the things that I need to do to try to be 100 percent ready for next year." The last events of the season include the Swiss Indoors, the Paris Masters and the ATP World Tour Finals in London. 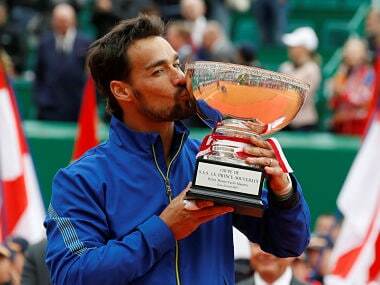 But Nadal said more tournaments may not be what he needs. "Sometimes keeping (on) competing is not the solution. Sometimes the solution is to practise and stop and have a process of training. And maybe that's an opportunity to do it," he said. "I'm not sure about that. Maybe I'm going to play in Basel in two weeks. So it's not the day and not the moment to analyse all these kind of things." 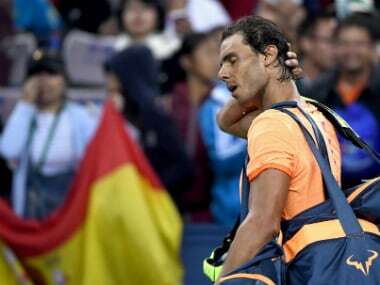 Nadal's first ever defeat to Troicki, ranked 31st, came less than a week after his dispiriting straight-sets loss to Grigor Dimitrov in the China Open quarter-finals. Signs are growing of a steady decline for the one-time clay court king, who won his first Slam title aged 17 but hasn't added to his tally of majors since the 2014 French Open. Nadal said he badly needed to work on his once-formidable forehand, and the speed of movement which made him a brick wall for so many opponents. "Every time that I hit the forehand, I need to create pain for the opponent, something that is not happening today," he said. "Maybe because I had an injury on the wrist and I am scared. Maybe because I still have some limitation in there. But at the end of the day, nobody cares about that and I don't care about that." He said he needed to recover "the electricity in the legs" and "move faster to hit more forehands". 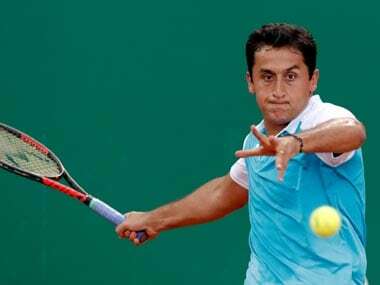 "But I need to be more confident with the forehand to make that happen. Everything is a cycle. I need to do the things together."